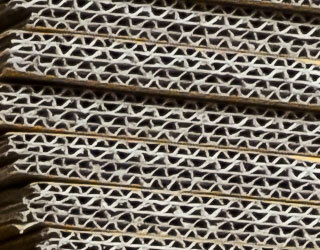 We provide ad hoc service of glue lamination for all type of B / E / BA-Flute Board. 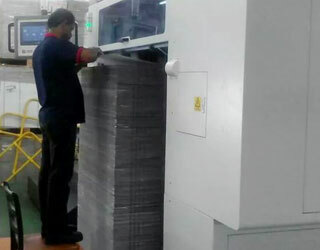 We offer die-cut services, a multiple packaging solution. 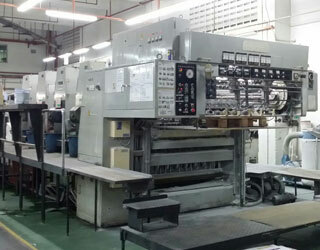 Clients may supply their own material for die-cutting cartons only (if applicable). 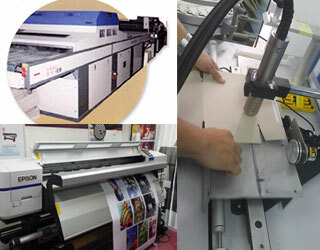 Customized die-cutting of SBS Board, Duplex Board, Corrugated Board.